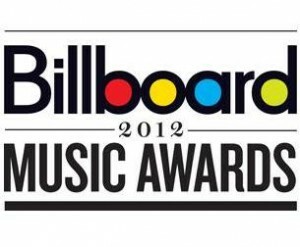 Missed the 2o12 Billboard Music Awards last night? That's okay, we've got a recap of all the winners for you here! For a COMPLETE list of the winners, click here!